A clean and valid Group 2 & 6 Dring License. Be able to read and speak English fluently. 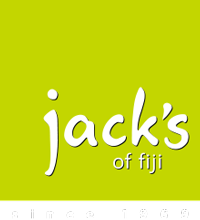 Apply by clicking " Apply Now"
Jack's of Fiji thanks all applicants and drivers that only shortlisted candidates will be contacted. Jack's group of companies is a growing private sector organisations comprising: retail, restaurants, Manufacturing, construction, garments, property investment, spa and farms. Our values revolve around strong customer focus, human resource and quality over quantity. If you consider yourself fit for such a dynamic and challenging environment this is where you want to be! We seek self-motivated, energetic and dynamic individuals looking for long-term career growth.